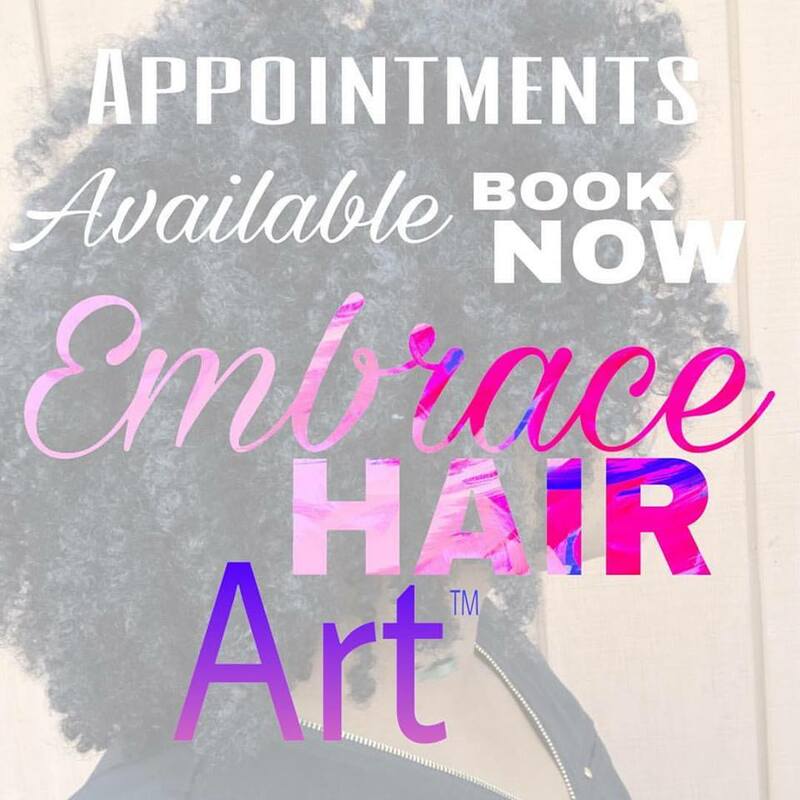 Inspiring women to embrace their natural tresses! 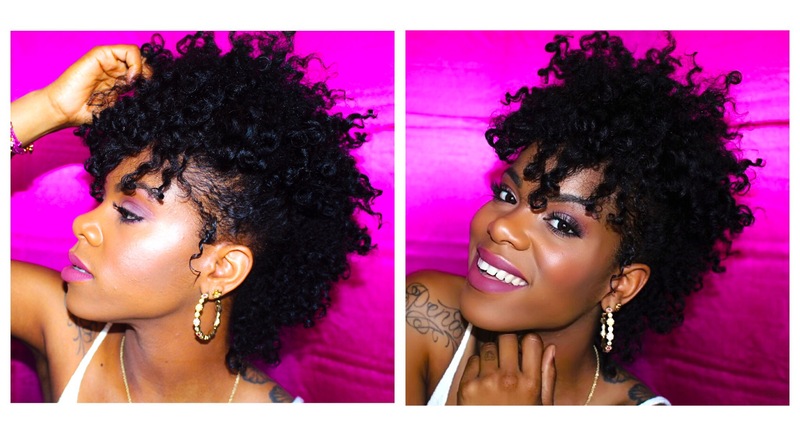 Quiesha @KinkyCurlyGal Rocks Heatless Curls with EMBRACE Twist Truffle Whip! 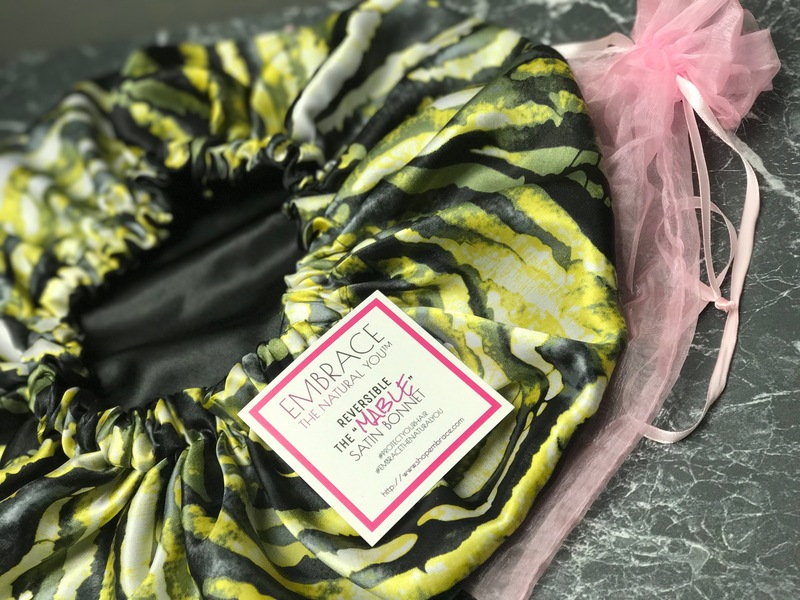 🌀 Twist Truffle Whip – An all in one moisturizing styler! 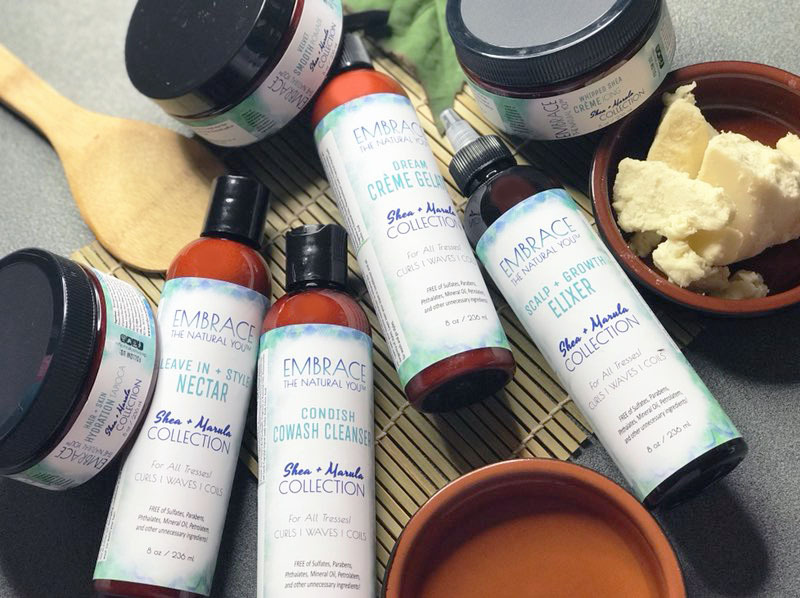 Need a simple regimen? This set is awesome for the Heatless Curls naturalista whether you need to start off on blow dried hair or damp hair then this set is for you! Tip – Use the Twist Truffle Whip to blow your hair out using the tension method! If you are not into blowing your hair out then use the TTW on dry or damp hair! 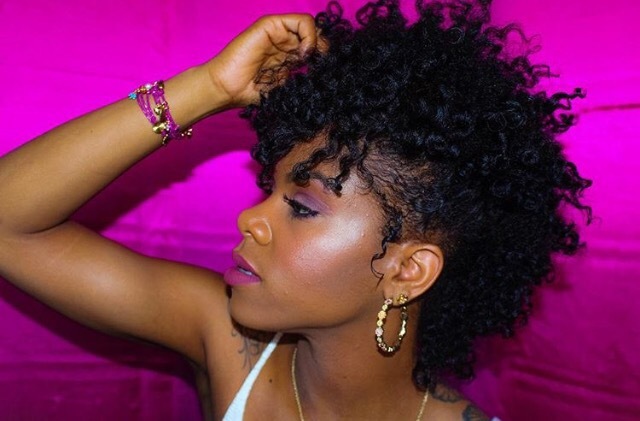 Heatless Curls include Bantu knots, perm rod sets, flexi rod sets, curl formers, curl plates, twist outs, etc! Previous Previous post: Where is Ginny and what I’ve been doing @ Cosmetology School!